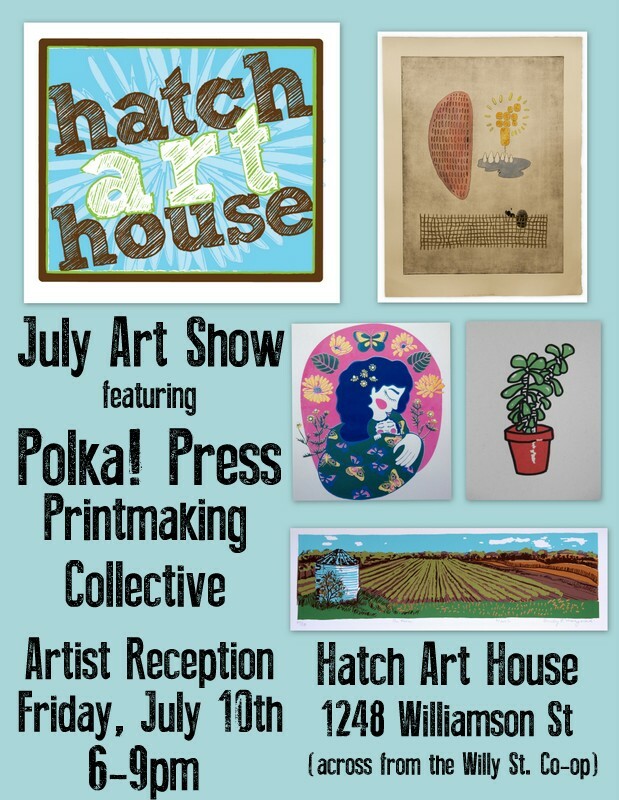 For the month of July, Hatch Art House is featuring the artists of Polka! 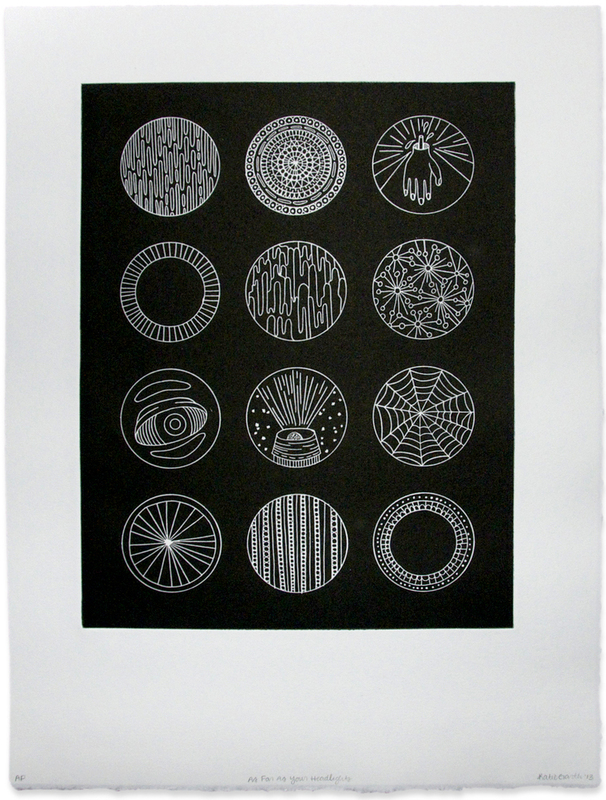 Press, a local printmaking collective currently comprised of thirteen artists. 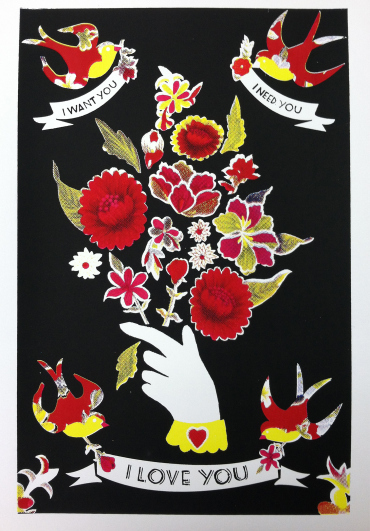 Their shared studio space is equipped with screen-printing and letterpress equipment, and members’ art making practices include bookmaking, textile design, and other print methods. 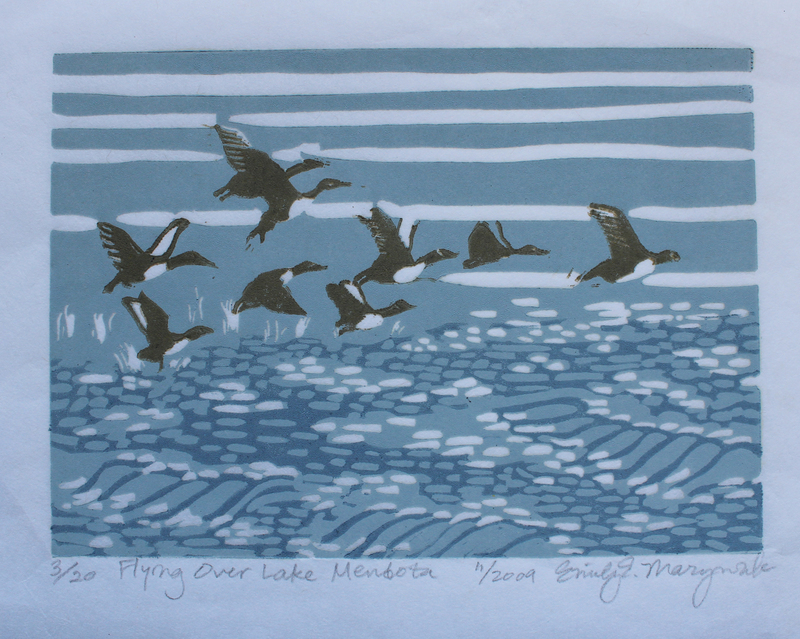 The cooperative was founded in 2011 with the goal of promoting a vibrant local printmaking culture by offering access to printmaking facilities, and providing educational opportunities to the Madison community. 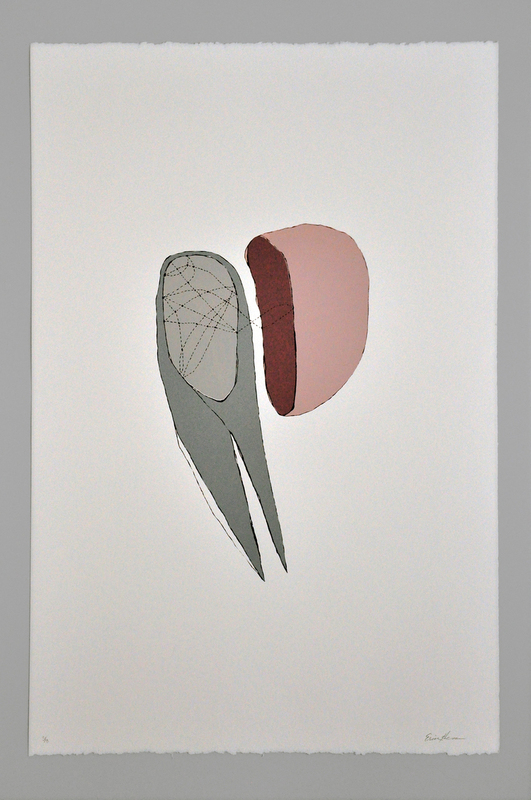 The show will run for the month of July with an artist reception Friday, July 10th from 6-9pm. Refreshments will be served.